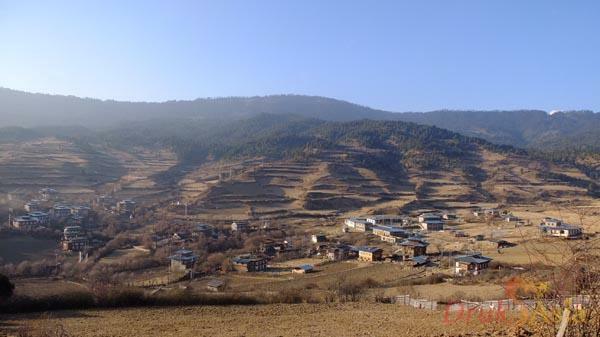 The Padtshelling Monastery in Bumthang, Bhutan is located on top of a mountain to the east of Kuje Lhakhang. The name “Padtshelling” means a place where a bunch of flower grows. The kind of flower that grows here is locally known as Meto Dong-do-la. 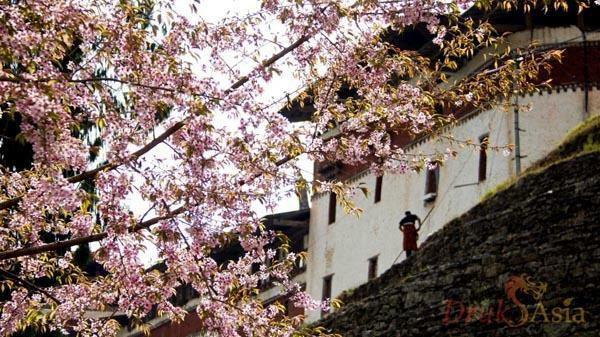 The monastery was established by the first Padtshelling Tulku Drupthop Namgyal Lhendub in 1769, according to the prophecy of Lhasa Jowo. Hereafter the monastery became the religious seats of the successive incarnation and his successive incarnations are known as Padtshelling Tulku. The present Padtshelling Tulku, Pema Kuenzang Tenzin Jamtsho is the fifth incarnation and was born in 1960 to the descendant of great Terton Dorje Lingpa at Bumthang Tang. He was recognized as the fifth Padtsheling Tulku at a very tender age. The first Padtshelling Tulku, Drupthob Namgyal Lhendrup passed away at the age of 68 in 1786 corresponding to the 20th Day of the Fourth Month of Fire Horse Year. Hence after, every year to commemorate the death anniversary of the founder of the monastery the Padtshelling Phurpa Drupchen is performed for nine days and following it Padtselling Kuche is performed for three days. 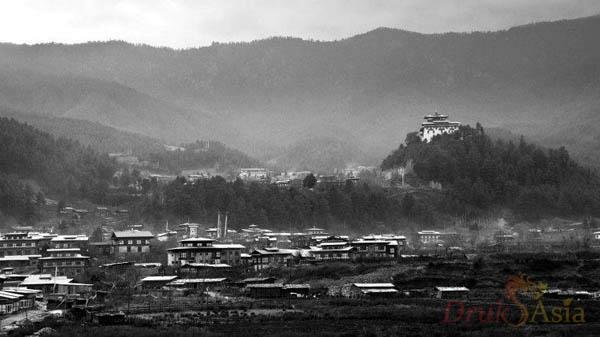 During the Padtshelling Kucho, The first day "19th day of Fourth Month of Bhutanese calendar" is devoted wholly to ritual performance. The second day day "20th day of Fourth Month of Bhutanese calendar" includes the performance of rituals together with the unfurling of the three kinds of thongdrol and mask dance for public viewing and life-lengthening blessings. The thongdrol are about 1200 years old.The last day "21th day of Fourth Month of Bhutanese calendar" is dedicated for conferring Phurpai Sa Wang blessings to the public with mask dance. The Phurpa are about 295 years old.